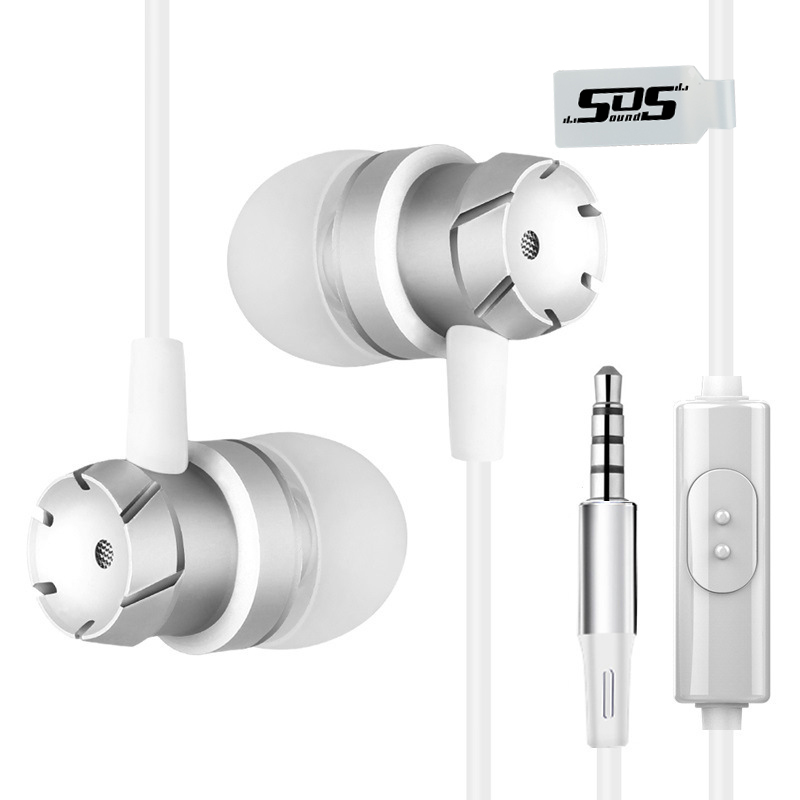 The SOS1 Noise Cancelling Earphones is the number one choice for those of you who appreciate high-quality sound, maximum comfort and contemporary style. 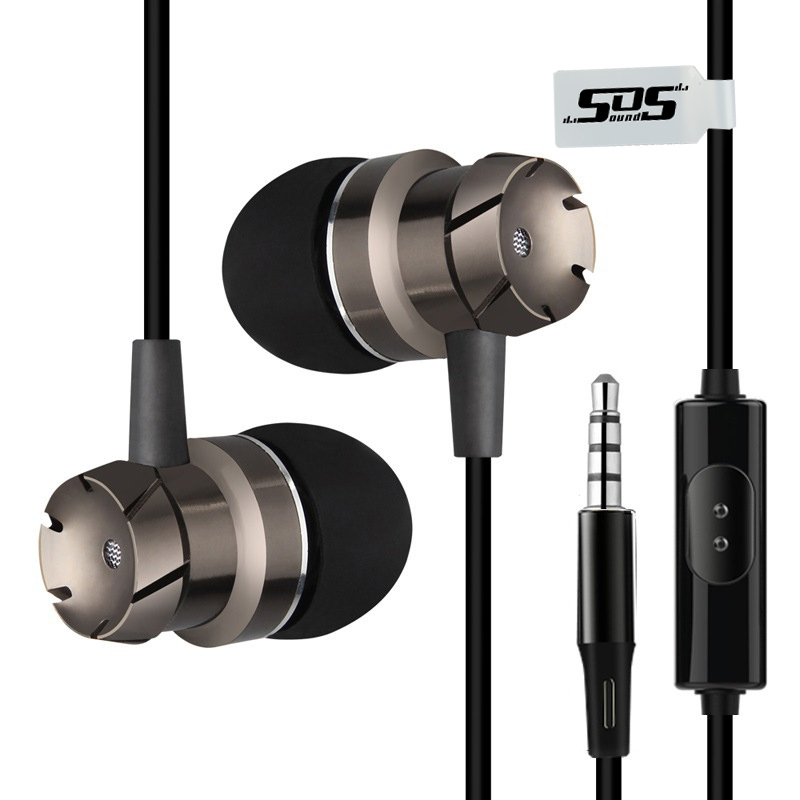 Even better about these earphones, they’re super affordable! 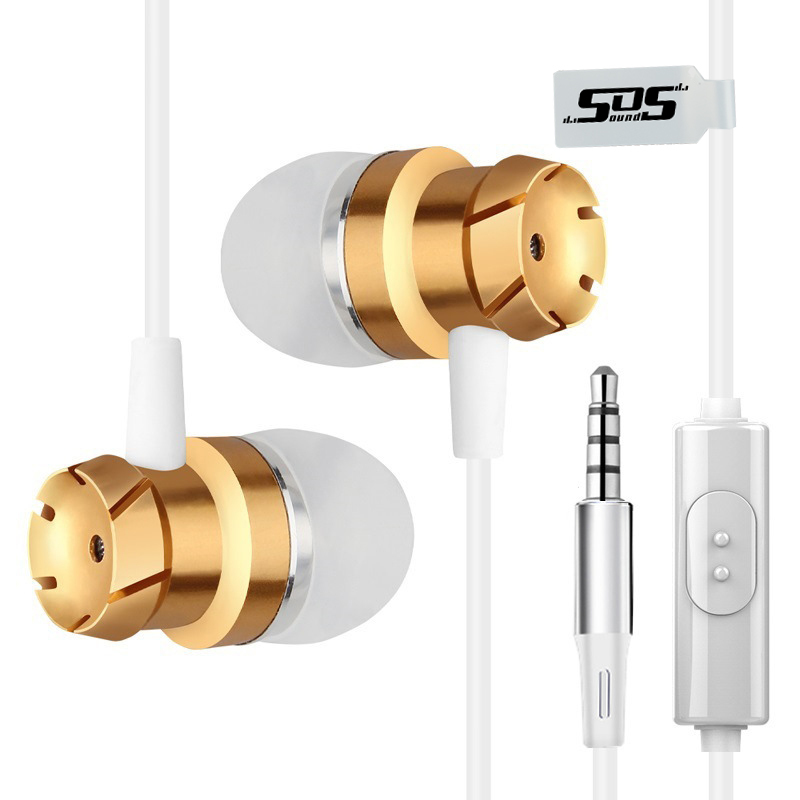 It’s almost impossible to find earphones with this quality at such a competitive price, but you’ve done it! Available in black, white & gold and white & silver, you can find the perfect earphone design and finish to suit you and your other devices. Unmatched for their uncompromised low-frequency performance, you can always expect the best quality of sound for every genre of music. If there’s a stunning violin solo or epic drum finale, you will experience it in all its glory with these earphones. Using a neodymium magnet ensures that the sound coil produces a perfect sound. Its carbon fibre diaphragm is used to restore true sound and provide a perfect music experience, and the sound is also stabilised by the SOS1’s mesh design. Its unique one-button control means less time looking for the right button. To pause a song, you press it once; to skip a song, press it twice; and to go back and listen to your favourite song for the fifth time in a row, it’s three clicks! 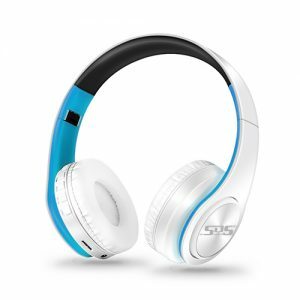 Sitting snug in your ear, you can use these earphones whether you’re on a run or working in the office. 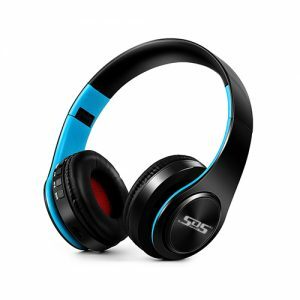 SOS1 Noise Cancelling Earphones – exclusive to SOS Sounds! First impressions, sound quality, they’re great budget earphones, that’s comparing them to my goji red berries earphones.